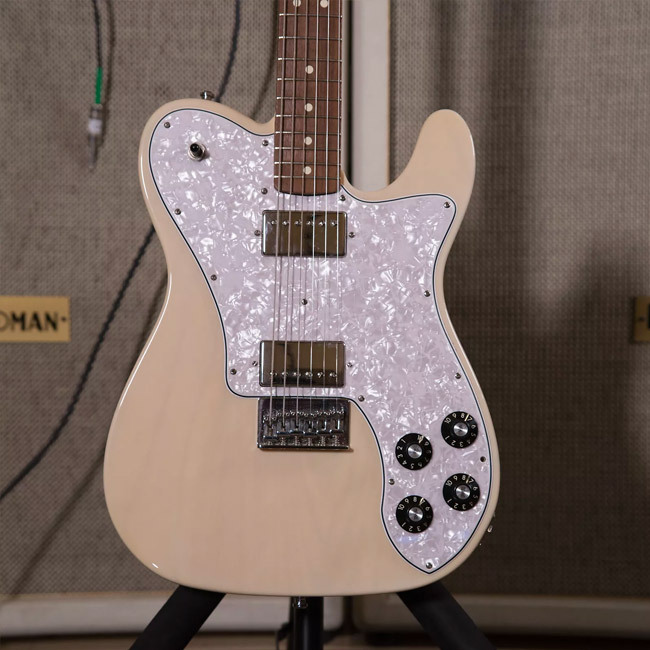 Reverb.com, the leading online marketplace dedicated to buying and selling music gear, has partnered with Foo Fighters Lead Guitarist Chris Shiflett to launch The Official Chris Shiflett Reverb Shop. 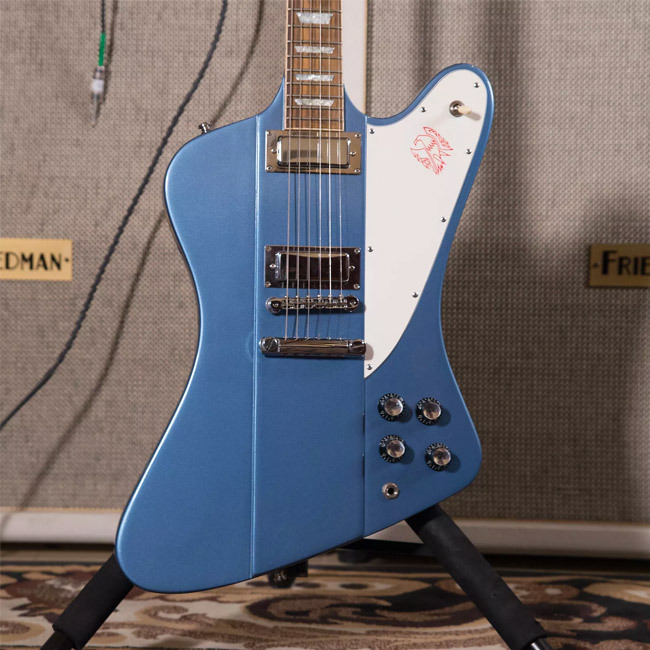 The shop will launch on Thursday, July 19, and will feature 20 guitars from Shiflett’s personal collection. 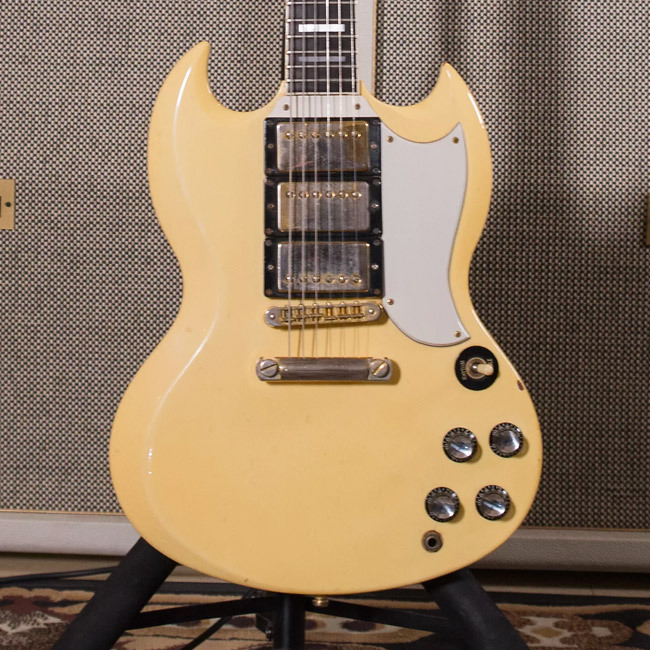 A 1990s Gibson 61 SG Les Paul Custom Reissue that Shiflett notes is a beautiful guitar that he just doesn’t find himself playing much. “I always wanted an Alice Cooper Band SG Custom,” he said while discussing the guitar. 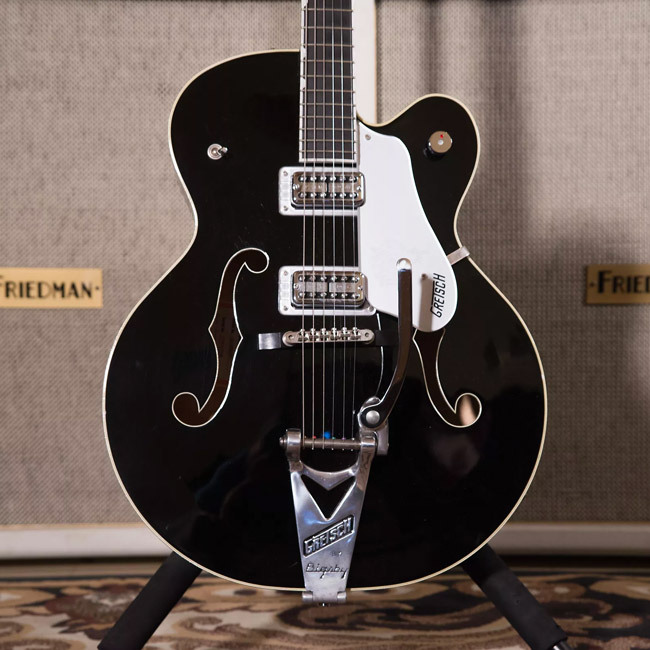 A Gretsch Brian Setzer Signature Black Phoenix that Shiflett purchased in the early 2000s because of his admiration for Brian Setzer and the Stray Cats. He “wanted a Gretsch that would be rocking enough for Foo Fighters stuff” and this Brian Setzer-style Gretsch did the trick on tour. And that’s just a small selection. Watch the video above for more from Chris on these guitars and the sale, and be sure to sign up in the email box above to be the first to get word when the shop launches this coming Thursday.